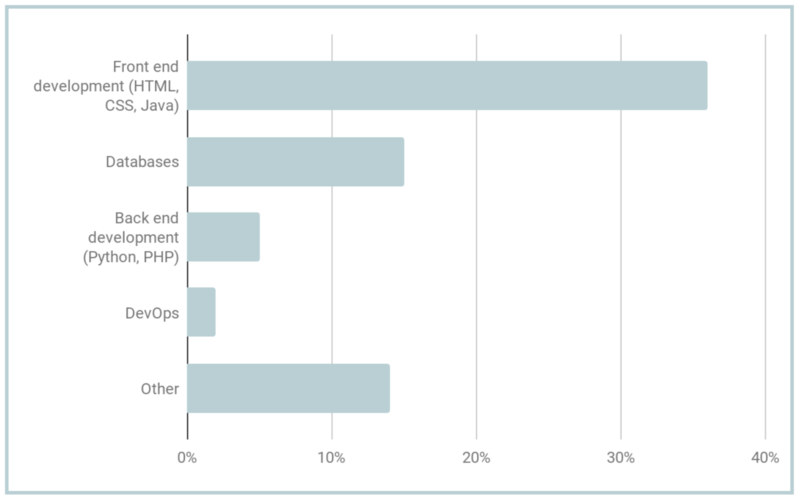 This is an excerpt from The State of the Online Church eBook, a resource by Vanderbloemen, Pushpay, and JayKranda.com. The Online Pastor is so much more than an IT worker or a Sunday School teacher. 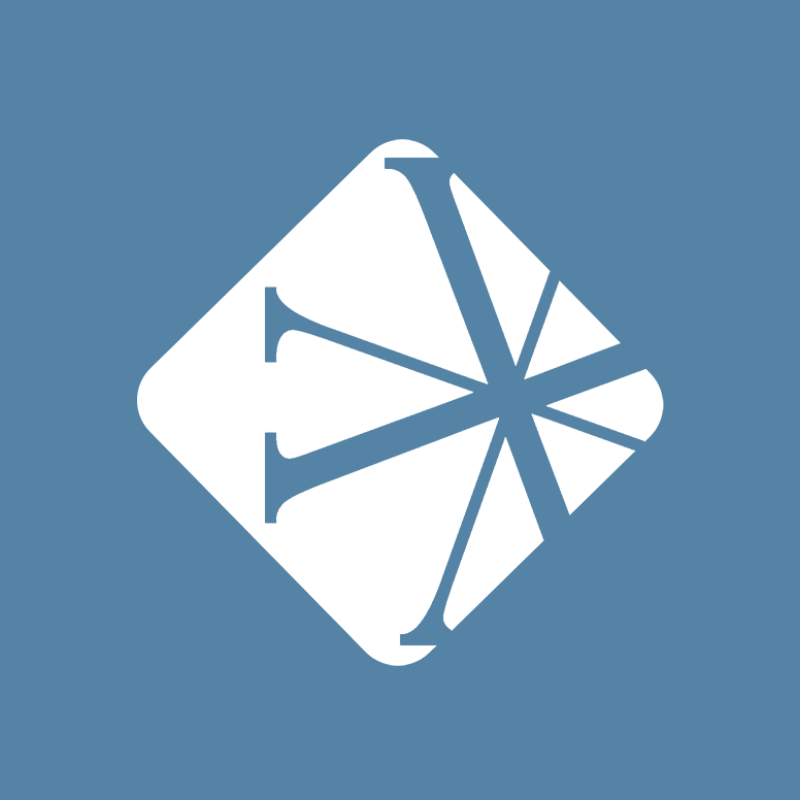 The Online Pastor guides, nurtures, and spiritually shepherds people within the digital age. 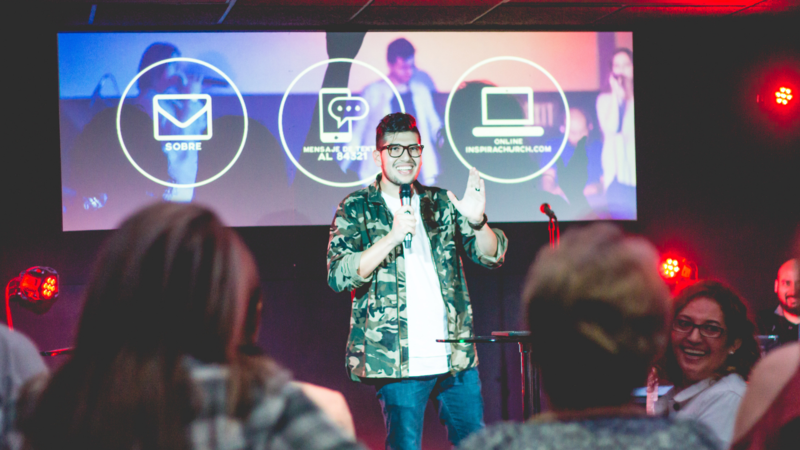 Online Pastors humanize a digital experience. They add a personal element to an experience that might otherwise be just a screen and a message. They may do the work of reaching out after a service to greet or connect with those that have attended, but their corporate worship connection efforts also open a door for one-on-one discipleship - a key to reaching people and helping them grow in their faith. They also have the responsibility of educating newcomers about who the physical church is: theologically, historically, and what’s to come in the future, without making the denominational aspect more important than the Christian faith itself. This is the important work of any pastor, but especially one that is interacting with people who may not have come to the actual church building. In 2018, we partnered with Jay Kranda on the largest survey of digital ministry leaders to date. 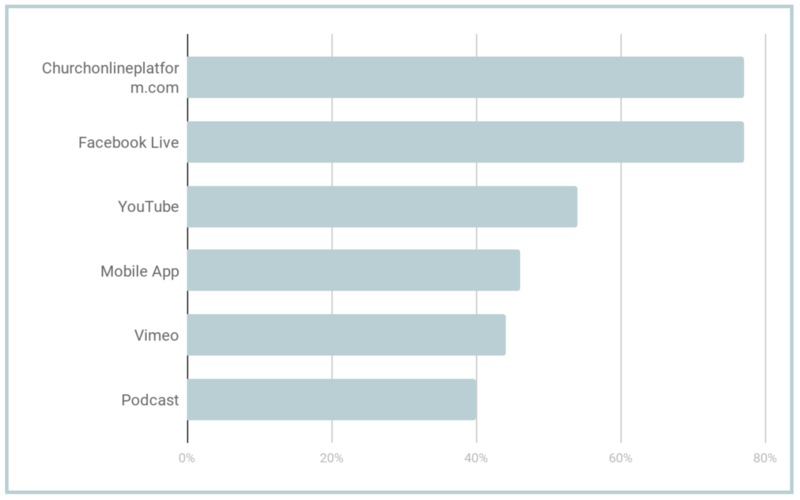 The results informed our free ebook, The State of the Online Church. 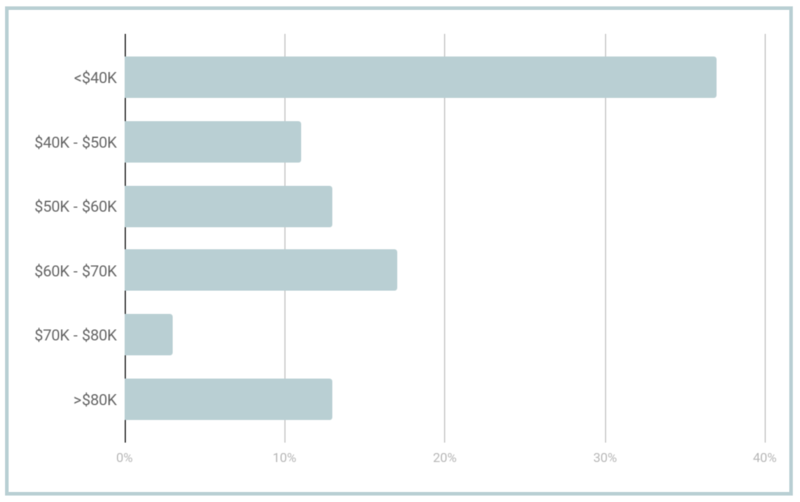 Church titles of Online Pastors varied greatly. New things are hard to classify. The average experience of an Online Pastor was 2.5 years. 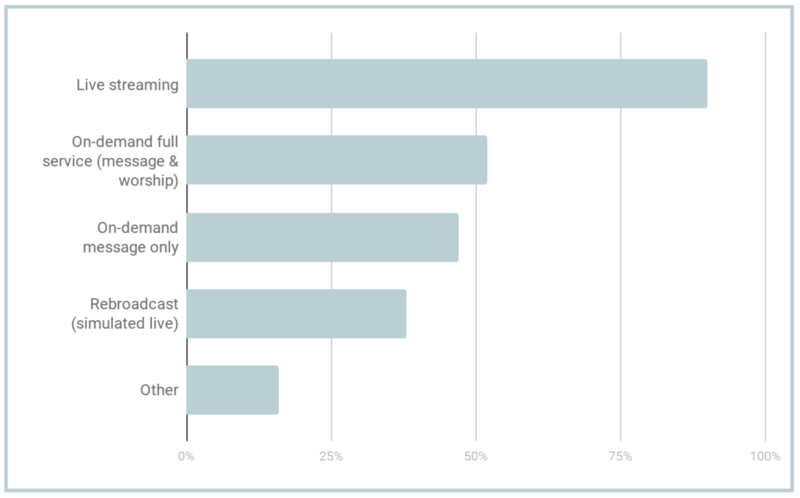 Technical skills were not more dominant among existing Online Pastors. Online ministry is about people pastoring people. Technical skills are helpful but not required. 16% of the churches have an Online Pastor full-time, and 46% of them have other responsibilities. 58% of Online Pastors are without a team. An Online Pastor needs to align with your local church pastor’s qualifications. The Online Pastor role is a hybrid of advocating for your local church or campuses and pastoring those far from your church. It takes a highly strategic, pastoral, and emotionally intelligent person to be successful in this role. 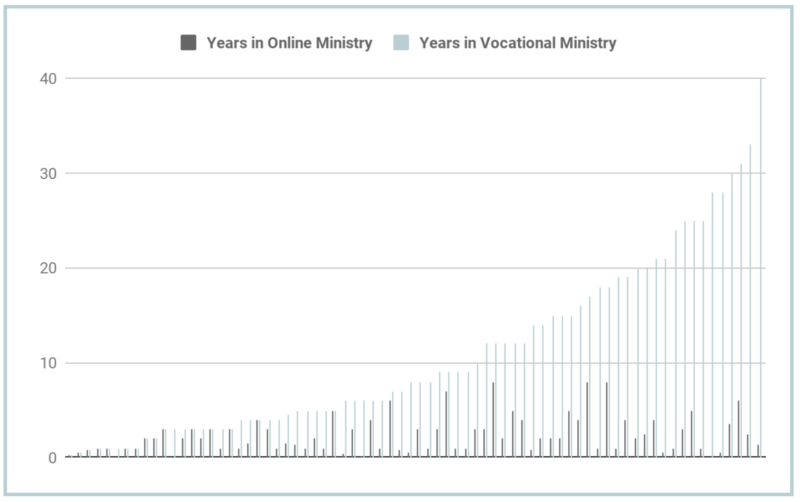 One interesting part of this data is looking at the length of time in online ministry compared to the number of years in vocational ministry. The numbers demonstrate that the impact and influence of online ministry isn’t just limited to a younger generation. The average number of years of experience in online ministry suggests it’s still a new idea – for some pastors, their entire career in ministry has been online; for others, it’s been a portion of their ministry, but they have embraced new technologies and the potential of the online church. The reality is there is much more growth to come in recognizing an Online Pastor as an established and independent role on a church staff.